Legal & Accounting Network SL is an Estepona based Company that has been operating since 2001 offering consultancy services for individuals and Companies that require assistance with accounting, legal and tax affairs. 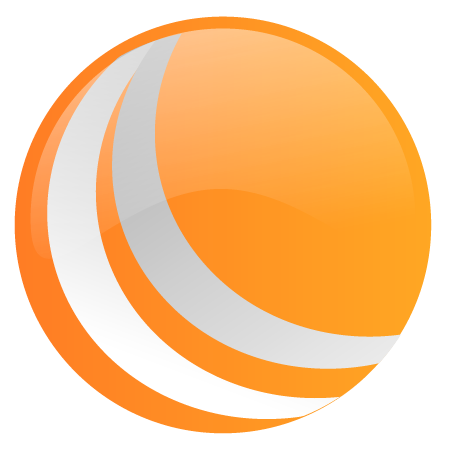 Our services are directed at local and foreign, Spanish and English speaking clients. The current market demands high quality services delivered within a reasonable time and at competitive prices. Our primary objective is to fulfill these expectations. In order to achieve this, we assure our clients a quick and professional response from all members of the company at all times. As an integral part of our routine we work for each of our clients in an individual way and we, of course, guarantee total confidentiality. Do you have questions that you need answering? Quite simply starting a business in Spain wouldn’t have been possible without the support of L&AN. From dealing with incorporation of the company to NIE’s and then ongoing support. 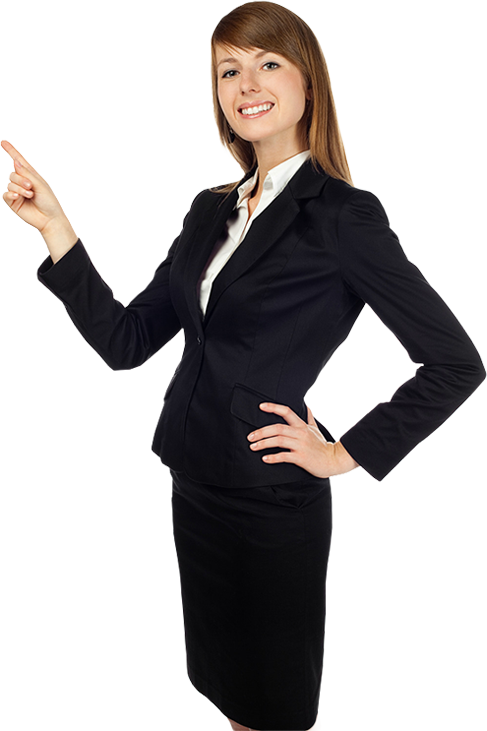 The team is ever helpful, advisory and approachable and work with you as well which is important. For an expat in Spain also the multinational team make for an excellent partner speaking quite literally your language whilst having excellent relationships with the authorities also which makes life all the more simple. If you want a partner for your business rather than just a book-keeper and form filler I would highly recommend these guys. I was recommended to Accounting Network by a friend. My Company and I have been with them now for 10 years and I am still delighted with the service. Following their advice on expenditure, and when, what, and how to purchase has saved a lot of money for my company. Steve GilbertCosta del Sol Property Index SL. Accountants are the kind of people, like doctors, that you don´t want to change, they are for life. A good accountant almost becomes of your own Company, you trust them completely and in my case, you leave everything firmly in their hands. What more could you want? 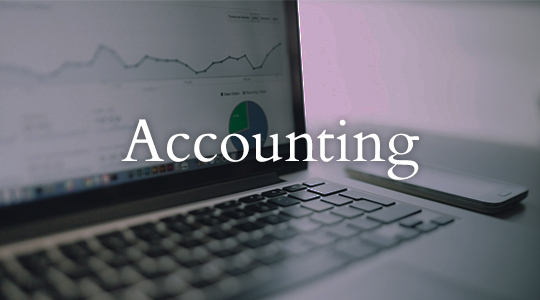 Accounting Network manage to combine an in-depth knowledge of the Spanish accounting and legal systems with a cheerful approach which inspires a great sense of confidence. 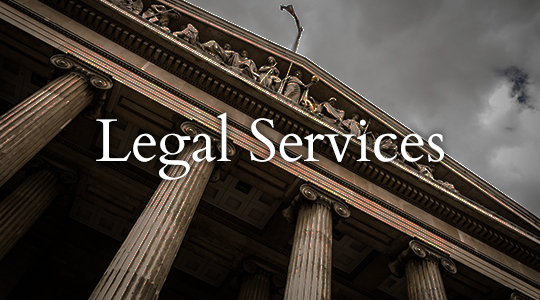 Moreover, both senior partners are extremely approachable and always available to give necessary advice and reassurance whenever the need arises. Accounting Network has been my friend, my ally and my expert advice for almost seven years now and without them I would be a lost puppy. Setting up your first business at 25 years old is frightening enough, choosing to do it in a foreign country is positively petrifying and Accounting Network has kept me sane.